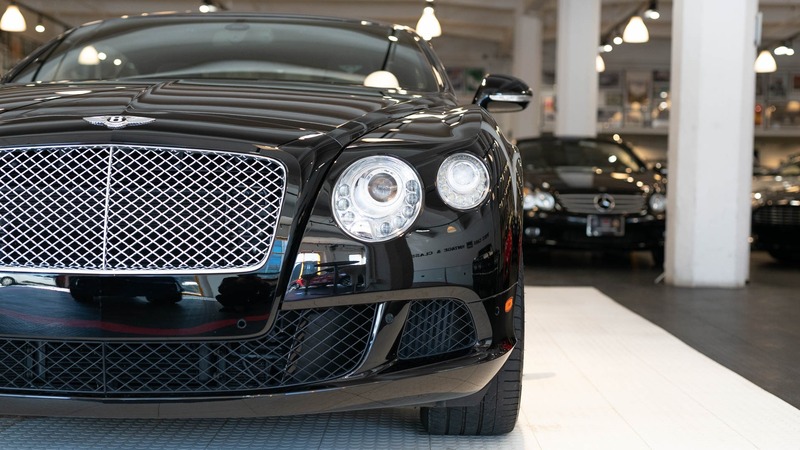 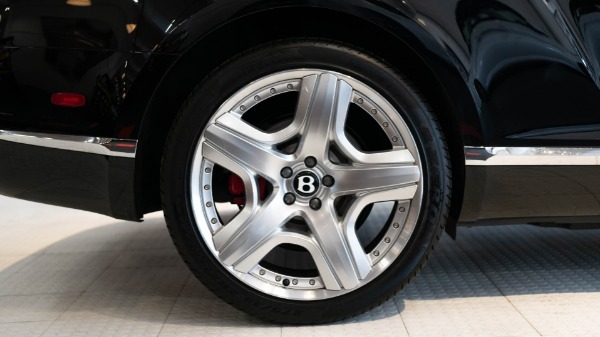 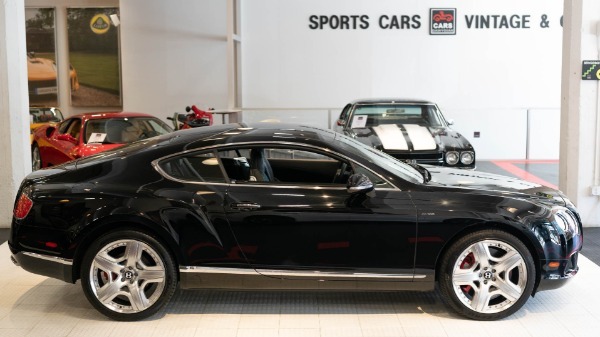 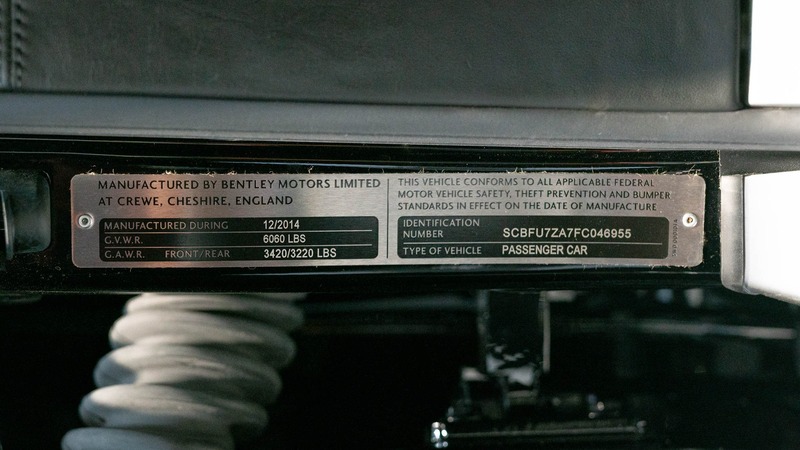 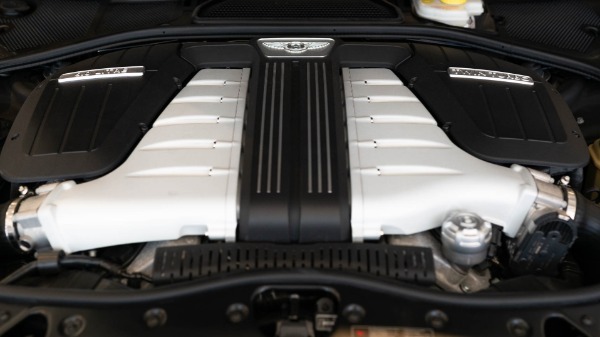 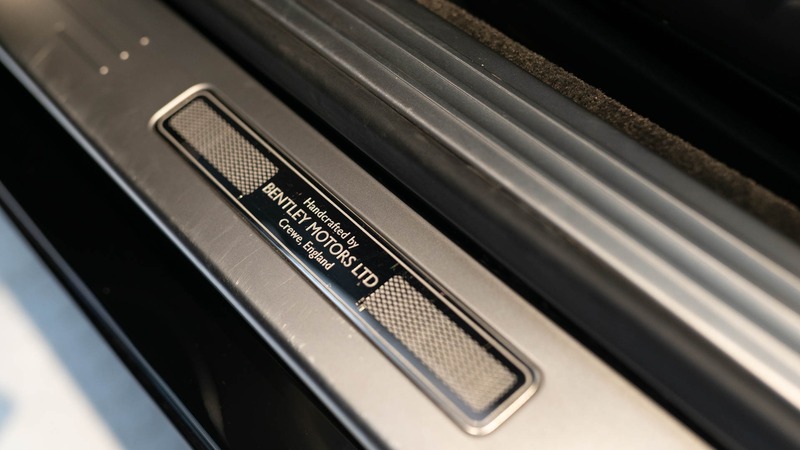 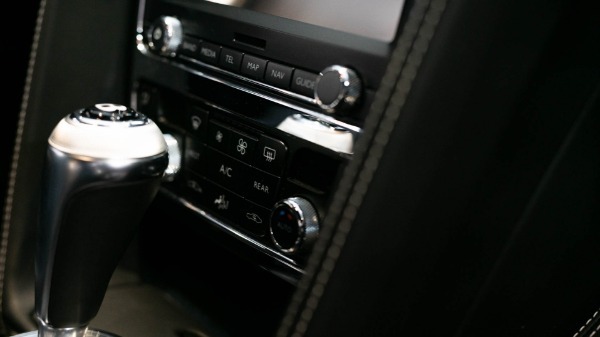 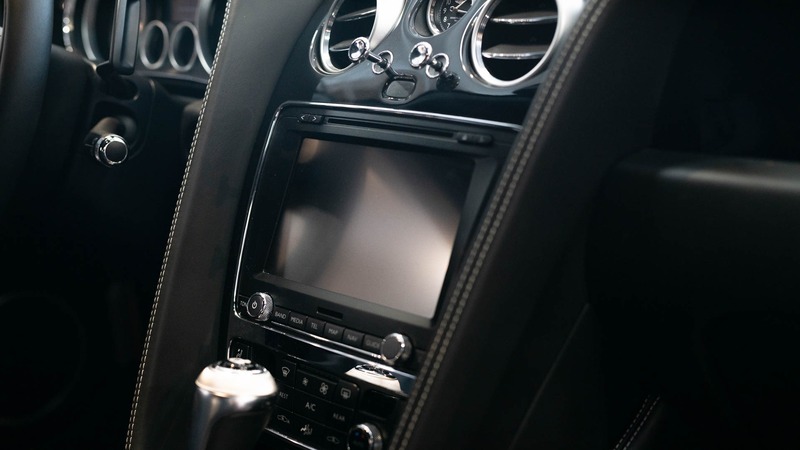 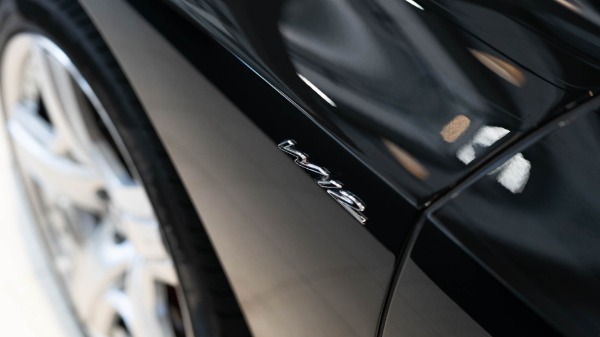 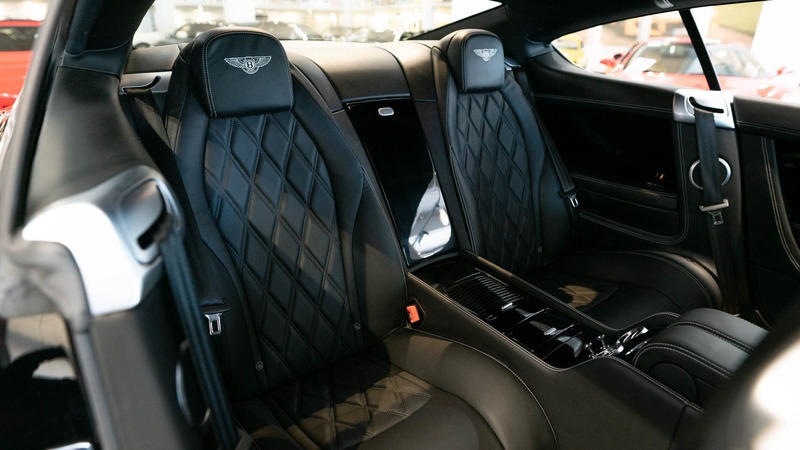 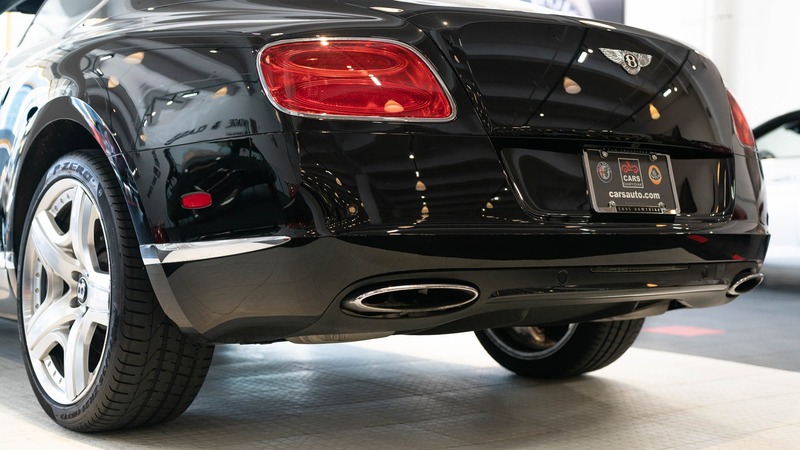 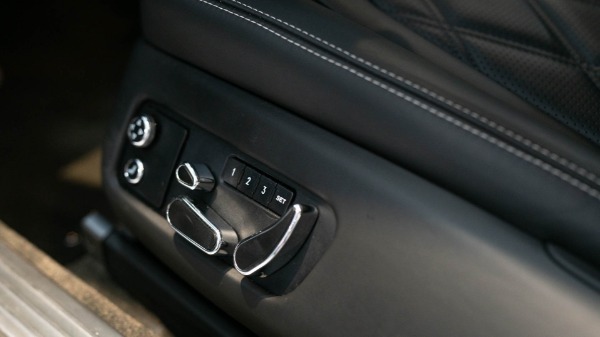 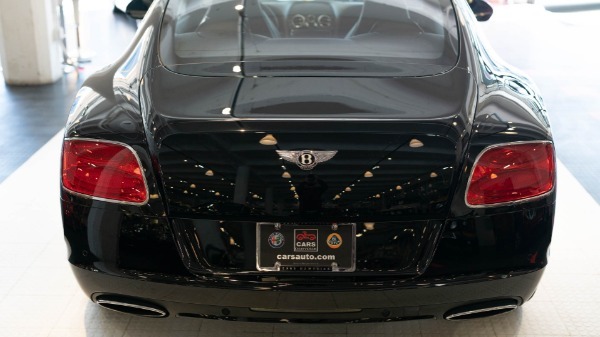 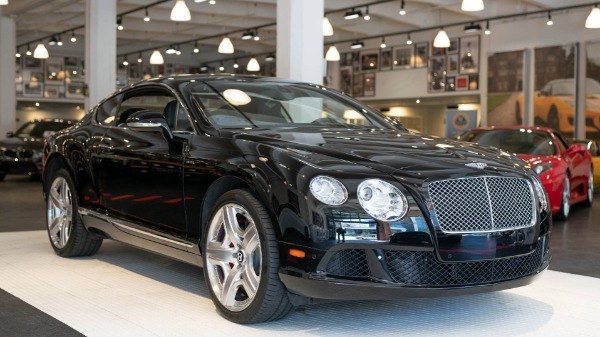 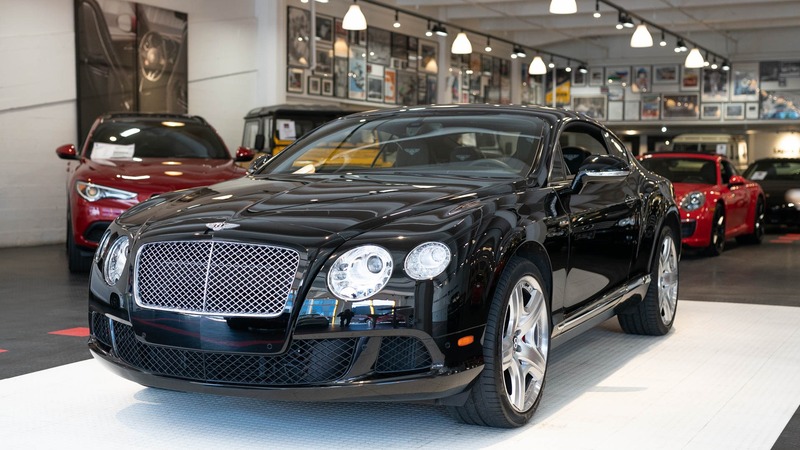 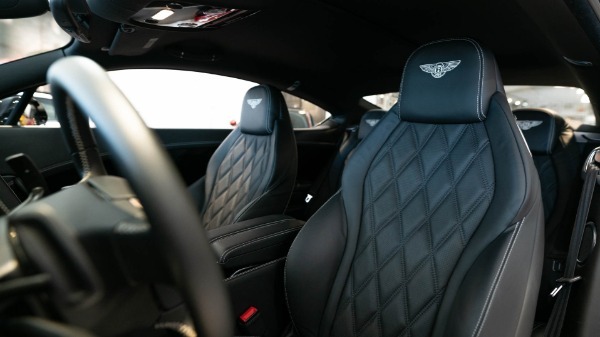 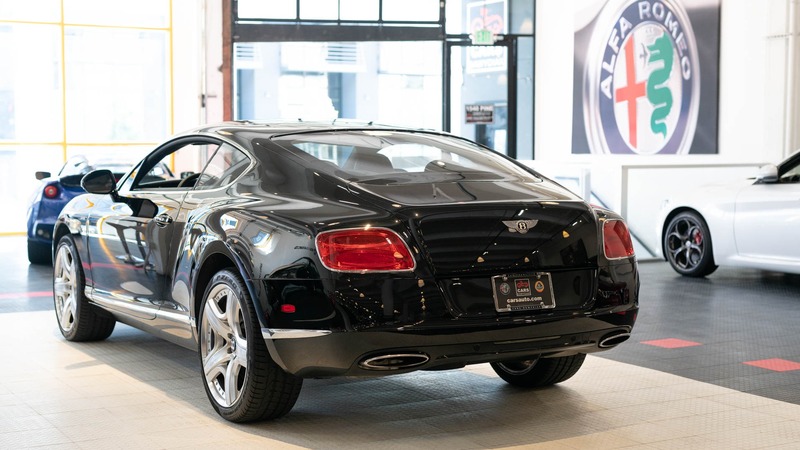 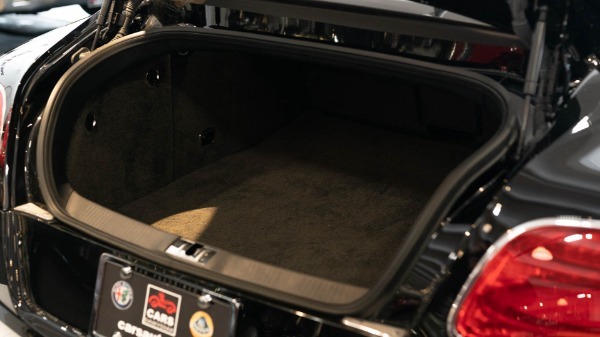 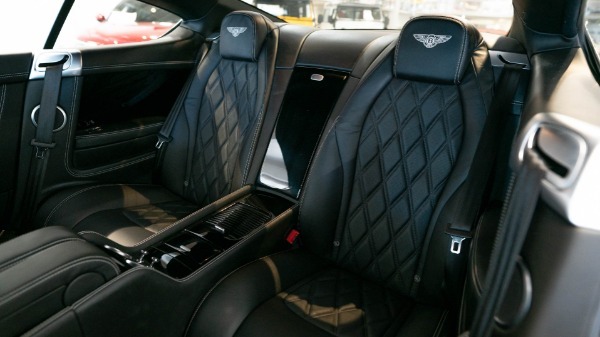 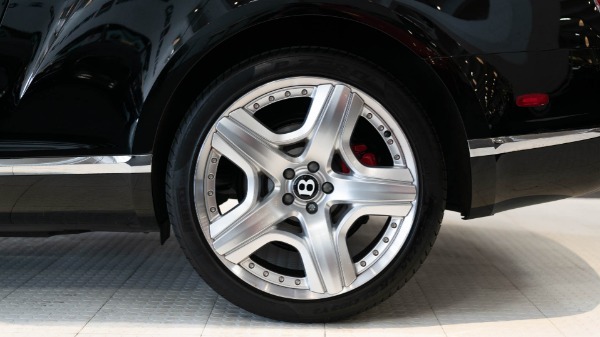 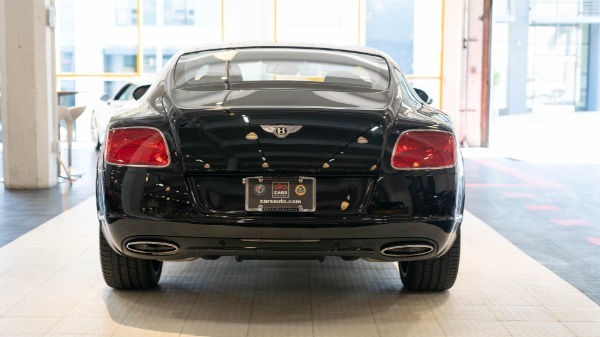 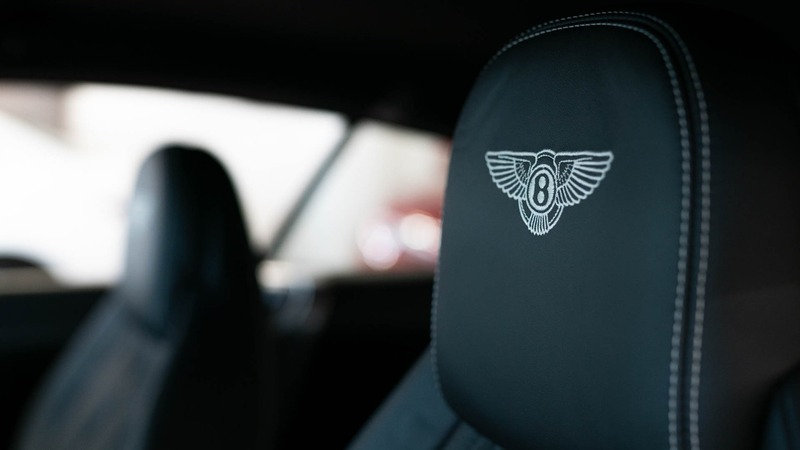 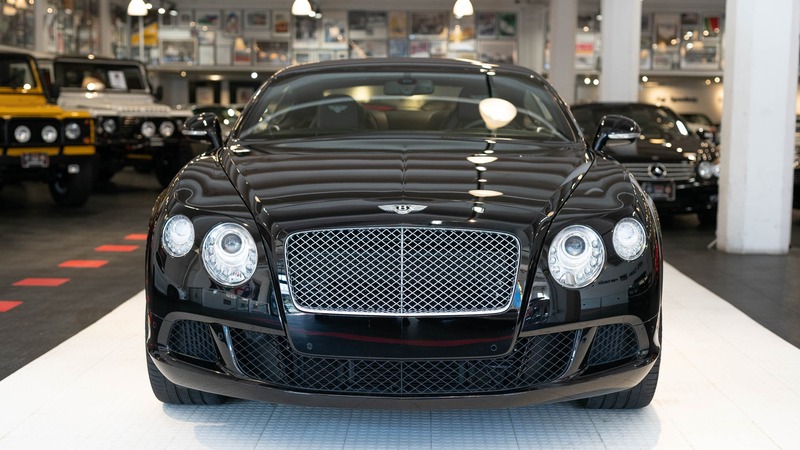 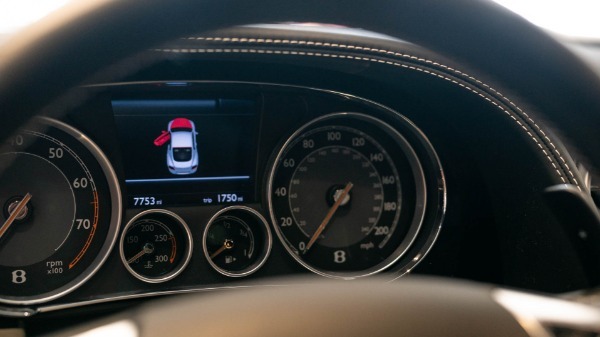 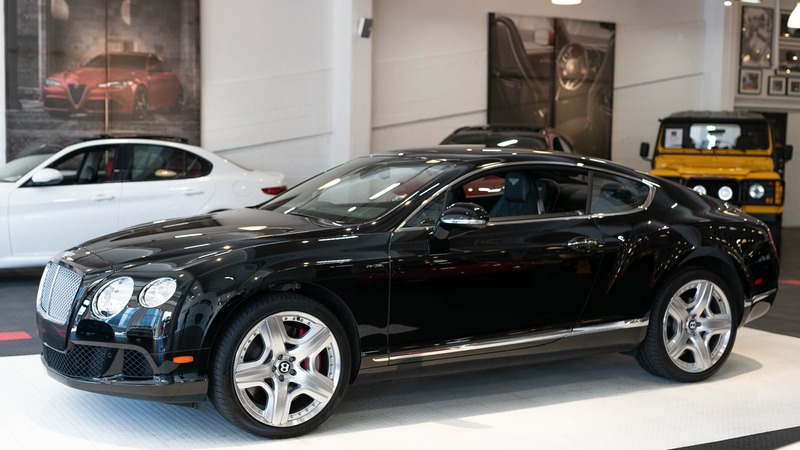 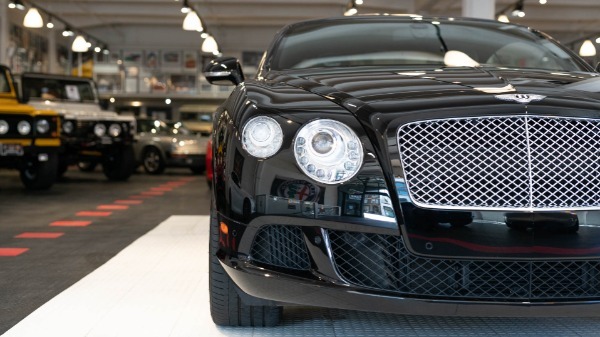 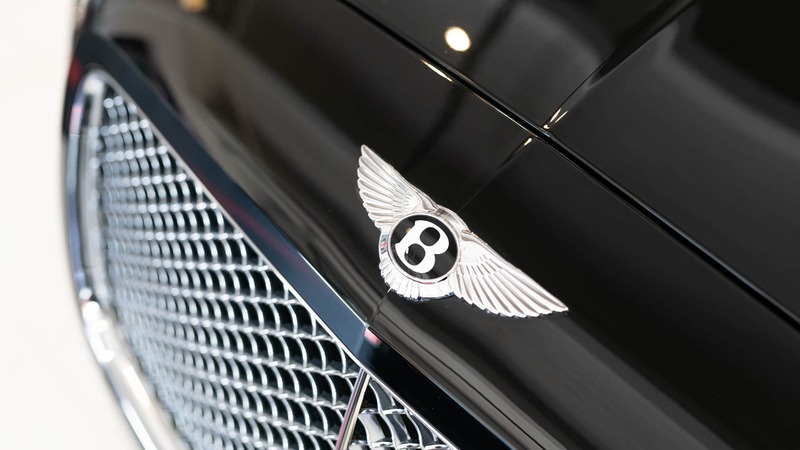 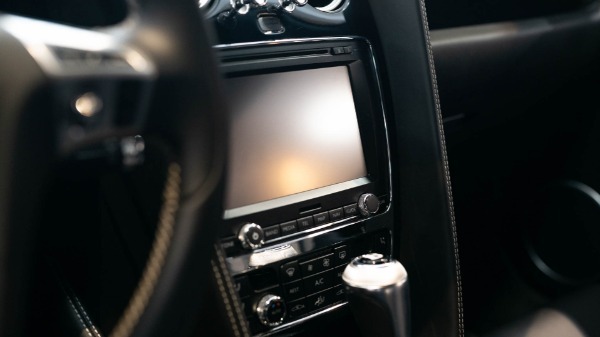 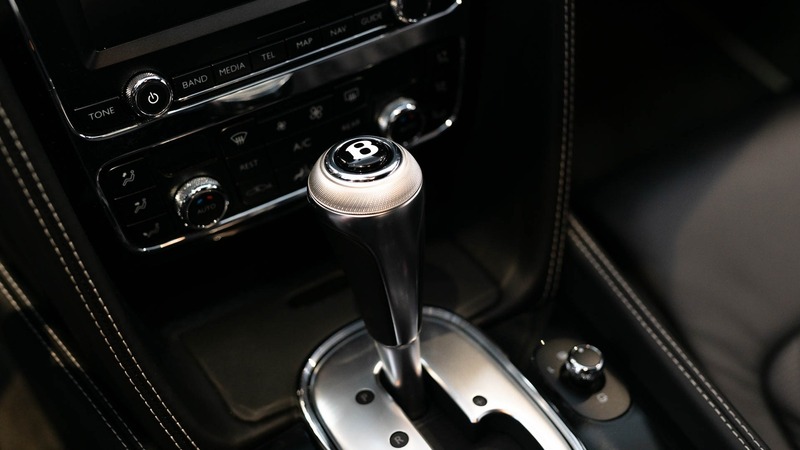 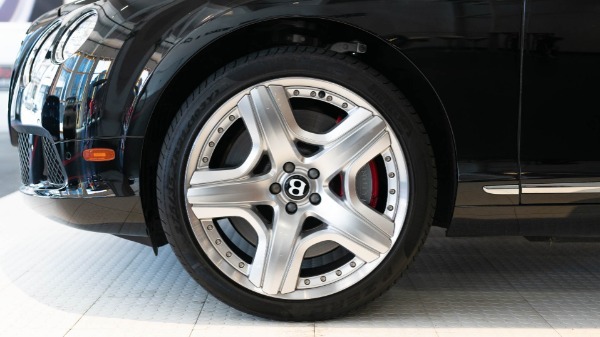 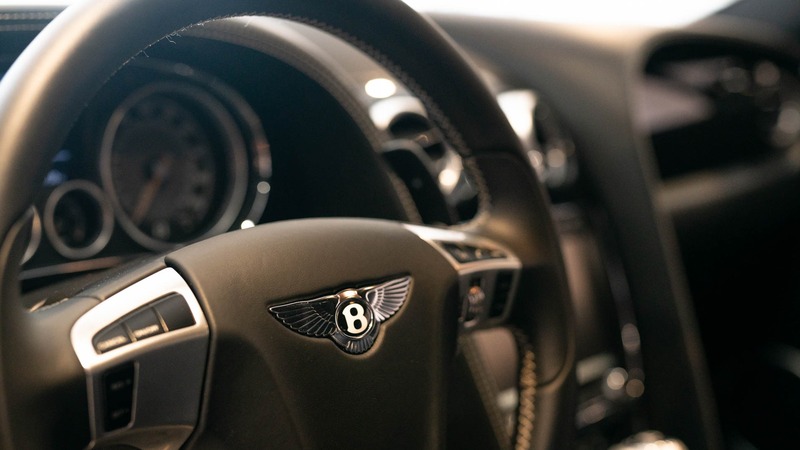 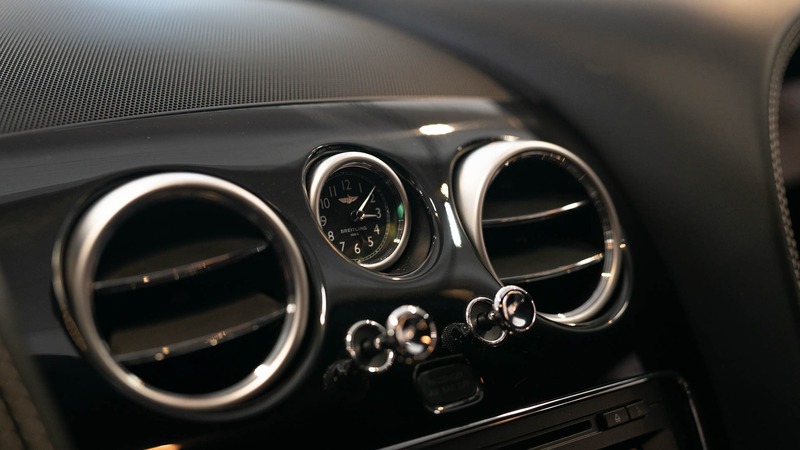 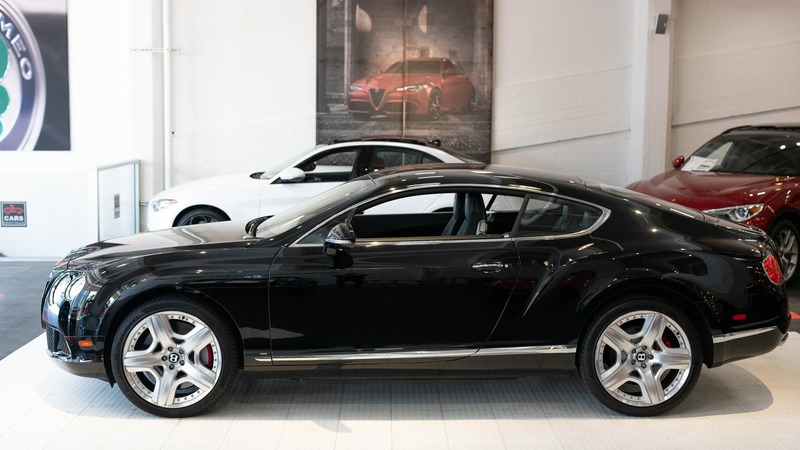 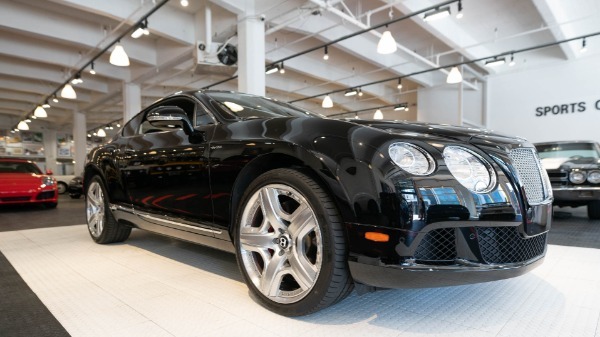 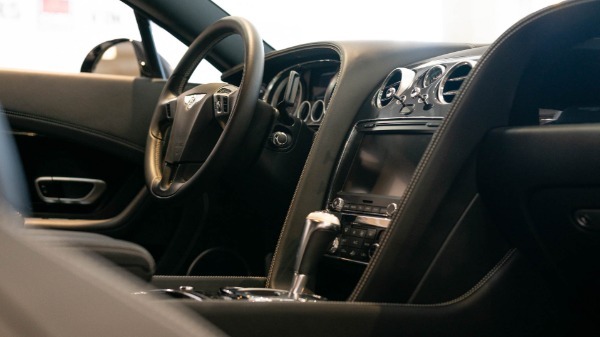 Presenting this immaculate Onyx Black 2015 Bentley Continental Gt with only 7747 Miles. 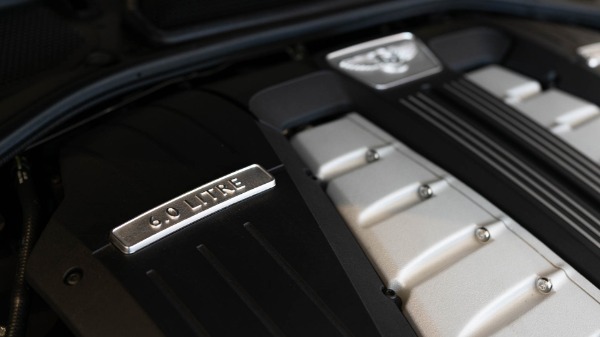 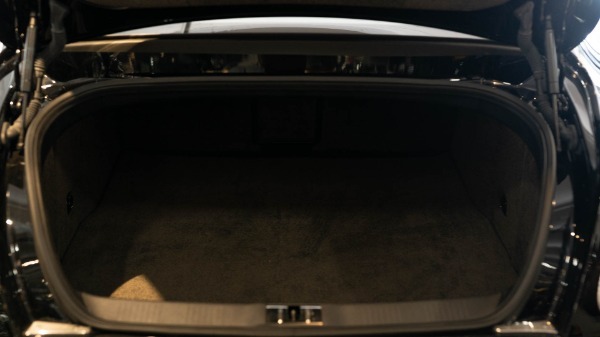 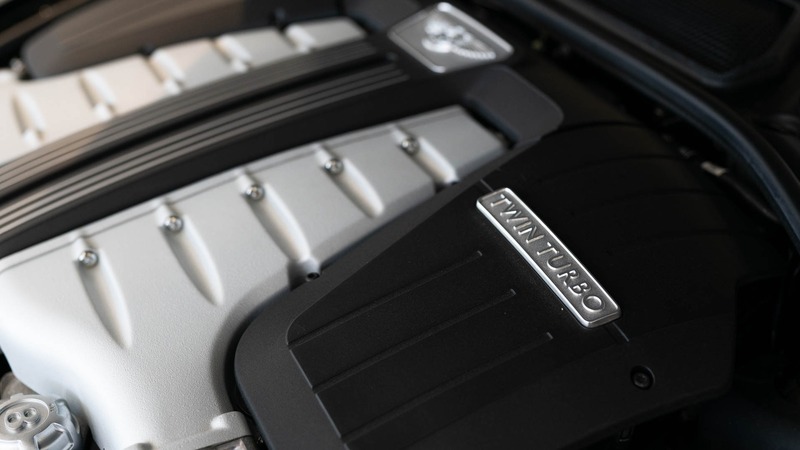 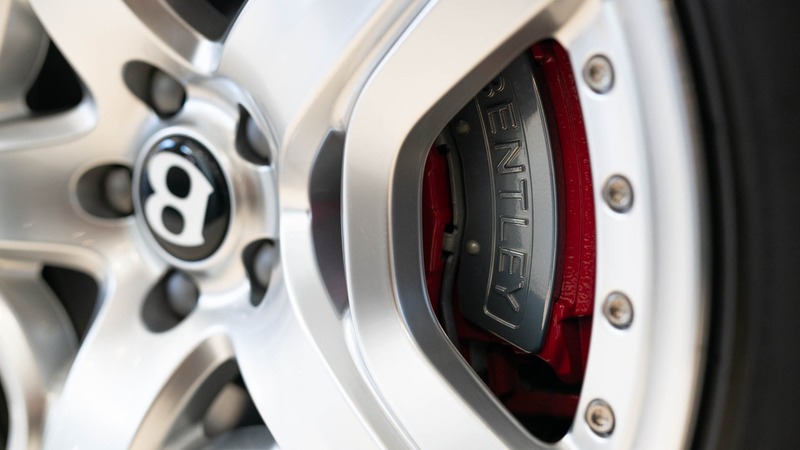 Changes to the Continental GT for 2015 include a new front bumper with a smaller radiator shell, redesigned fenders with a new vent with a metallic 'B' adornment, new bright chrome fender badges for the V8 S and W12 models, redesigned boot lid, reshaped and widened rear bumper with full-width brightware, a new rear diffuser design for V8 S and GT Speed, new 20 and 21-inch wheels (new 20-inch 6 tri-spoke wheel for GT V8 and GT W12 with painted finish for V8 and bright machined for W12, 21-inch seven-twin-spoke wheel in Graphite grey with bright machined spokes for Mulliner Driving Specification models, addition of 21-inch five-spoke directional sports wheel for V8 S and GT Speed), three new body colours choices (Marlin (a rich metallic blue), Camel (a soft golden tone) and Jetstream (a light, bright metallic blue), new straight-fluting pattern for 4 seats with Mulliner Driving Specification (standard on GT Speed) includes a tightened 'small-diamond' pattern on seat upholstery, redesigned driver controls, optional sports-orientated steering wheel, larger gear-shift paddles incorporating tactile knurled metal embellishers, new dials and graphics at driver's instrument panel, interior illuminated by LEDs, centre console with a new black gear lever surround, a new hidden storage compartment between rear seats capable of accommodating and charging electronic devices including iPads, optional semi-aniline hide for the seat cushions and backrests in the GT W12 and GT Speed, 2 new leather colours choices (Shortbread, Camel), new Alcantara headlining option (colour matched to all 17 of the available interior hide colours) for the GT V8 S, GT W12 and Speed coupe; optional on-board WiFi, increased engine power to 590 PS (434 kW; 582 hp) and 720 N⋅m (531 lb⋅ft) for the GT W12, 6-cylinder deactivation for the GT W12. 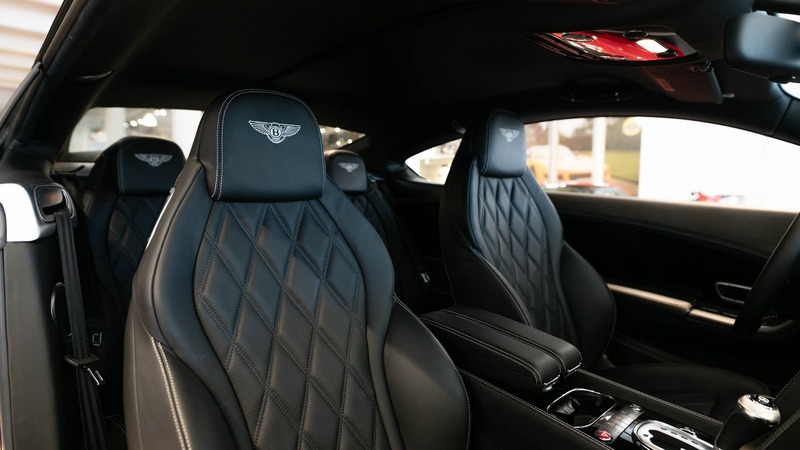 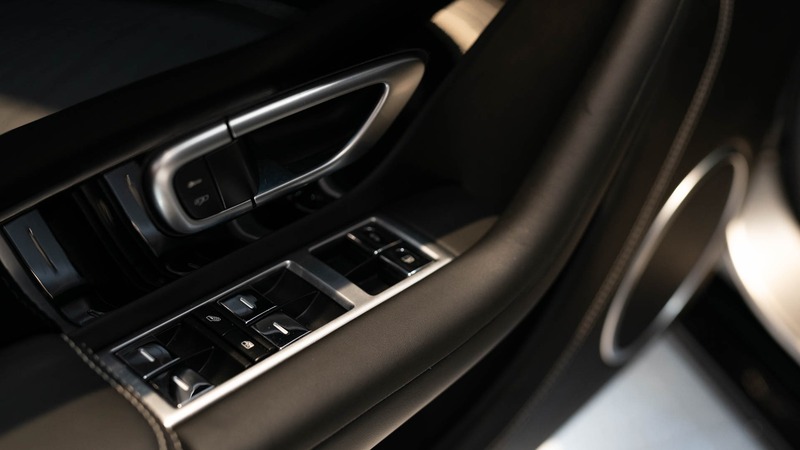 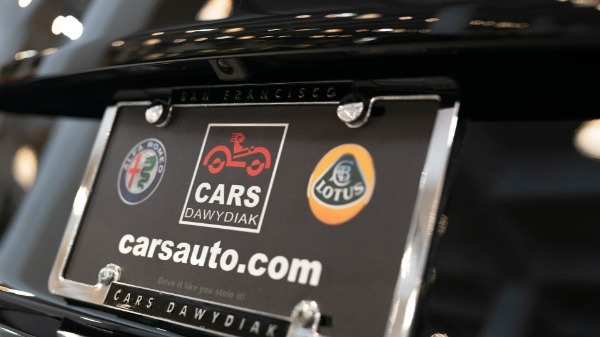 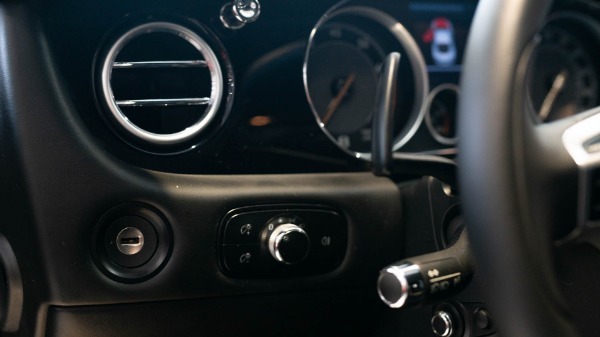 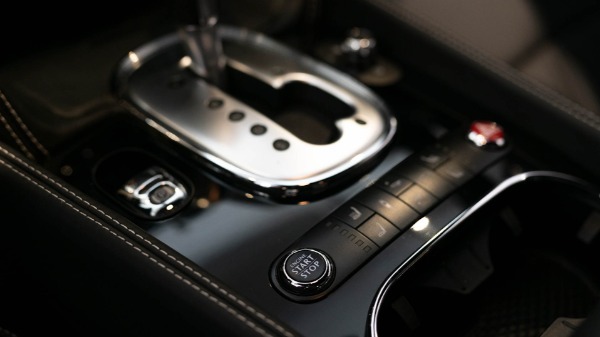 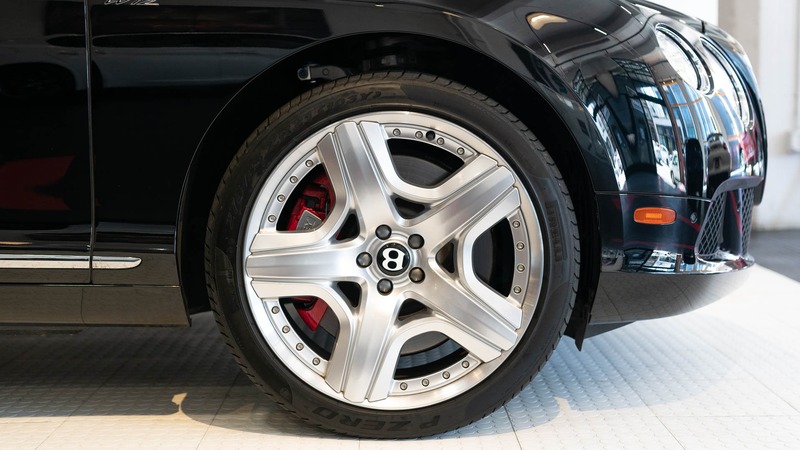 The vehicle was unveiled at the 2015 Geneva Motor Show, followed by the 2015 Frankfurt Motor Show (Continental GT Speed Convertible, GT3). 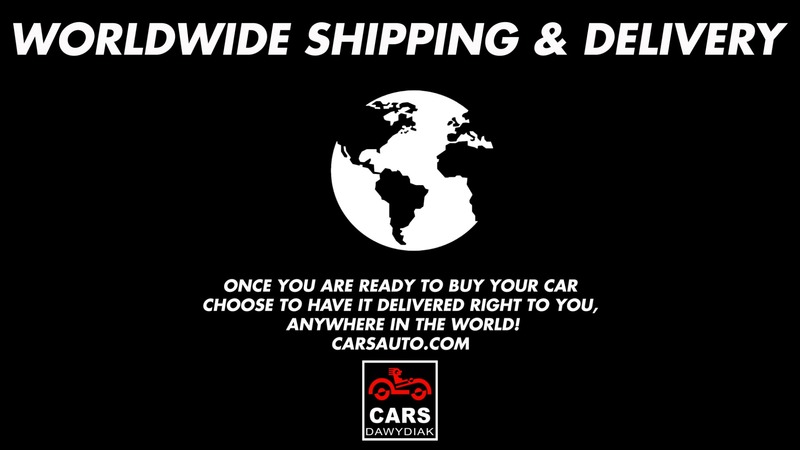 Delivery began in summer of 2015. 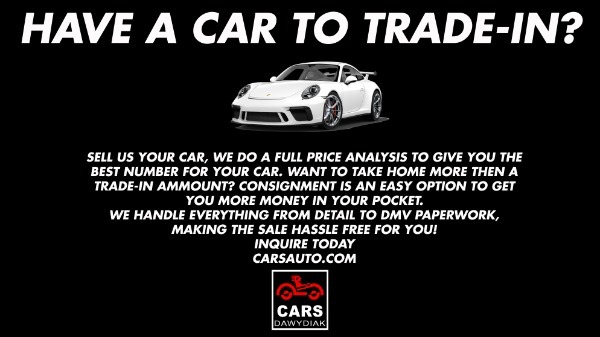 Since the second owner bought this car in 2016 the car was driven less then 1500 miles. 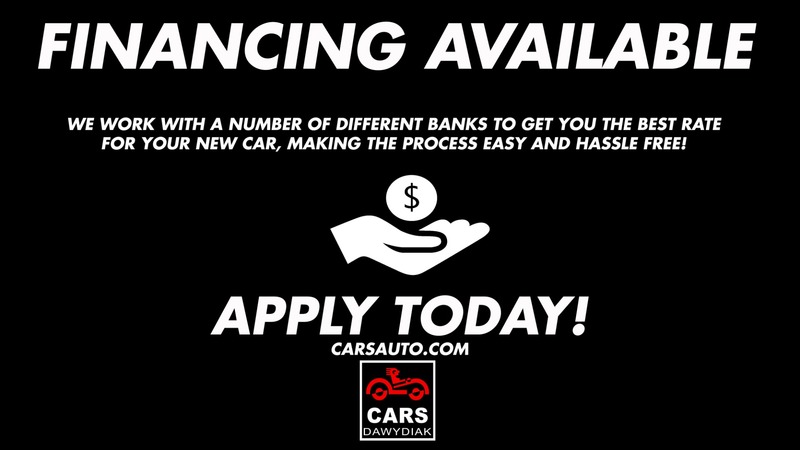 The car is virtually flawless and feels like a new car, it is a chance to owned one of the most beautiful car on the road today.